In February of this year, Google launched a more child friendly version of YouTube that they simply called YouTube Kids. The purpose of this app was to have parents be able to let their children surf the wide range of videos on the Internet themselves, while still having faith that they aren’t seeing anything too inappropriate for their age. It seems like Google may have some explaining to do as the YouTube Kids app is now being checked out by the FTC and Senator Bill Nelson. In April, only two months after its initial release, YouTube Kids was getting complaints from parents and organized consumer groups about the content on the app. The majority of these complaints were related to how advertisements were mixed in with the videos being watched. Some cases noted cartoon characters selling products and using branded channels to manipulate children. These forms of marketing violate FTC guidelines. 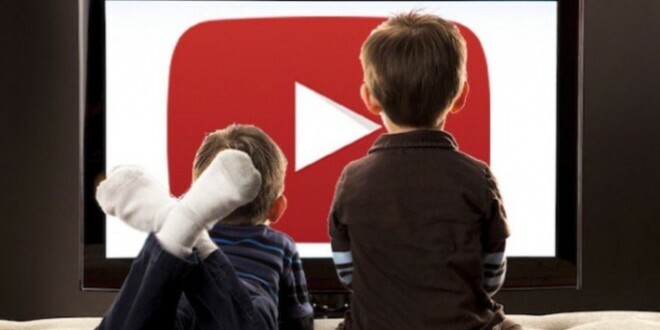 In more extreme cases, there have been noted instances of sexual references, profanity, and other improper content for children on YouTube Kids. Taking charge after hearing about this situation from the FTC, Senator Bill Nelson wrote and sent a letter to Google with some questions regarding YouTube Kids. The main concern of Nelson’s with this letter are the full details of how the app selects videos appropriate videos, filters out the bad, and takes care of those that have been deemed poor judgement. Google has yet to comment on this themsevles and there was no deadline given by Nelson, but we can be sure to hear more about this in the near future.